Marco Tozzi Cosmo 28716 women's wedge heeled sandal. It features a strappy design with a material mix of leather and textile upper. 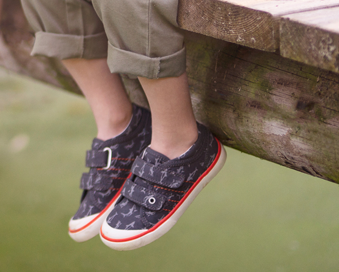 The buckle fastening allows for adjustability and helps to achieve a secure fit when walking. 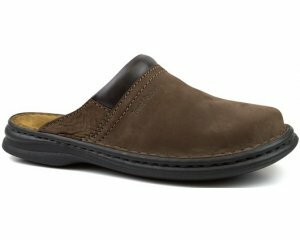 Underfoot, the soft "Feel Me" cushioned footbed provides lasting comfort. 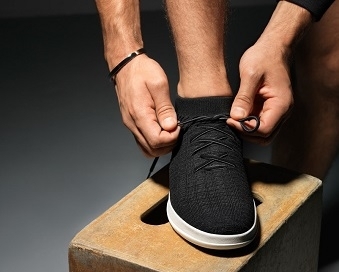 It has a chunky cleated sole that helps to maintain grip and durability while adding an on-trend look to this comfortable sandal.